Last week hacker group AntiSec claimed that it had got its hands on 12 million Apple device UDIDs. That was scary enough, but Antisec claimed it had gained access to these UDIDs by hacking an FBI laptop. This caused many users and privacy experts to fear that maybe the FBI was collecting UDIDs for wiretapping and surveillance purposes. The FBI promptly denied these allegations and Apple was quick to mention that they provided no such information to the Bureau. 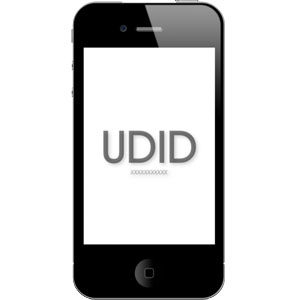 A UDID (Unique Device Identifier) is a series of 40 letters and numbers unique to tech iOS device. Now on its own, a UDID isn’t a terribly dangerous piece of information to have. It could be a big problem however, if it were combined with a user’s billing address or other itunes account details as it could lead to unauthorized account access. As it turns out the UDIDs in question came from Blue Toad publishing company. Their CEO Paul DeHart told NBC news that their servers had been compromised and that they were the source of the leak of at least 98% of the UDIDs. Blue Toad will be contacting users who’s data was compromised, but said there was no cause for alarm. So you iOS users can breath a sigh of relief now that you know the feds aren’t tracking your iPhone or other iDevice.